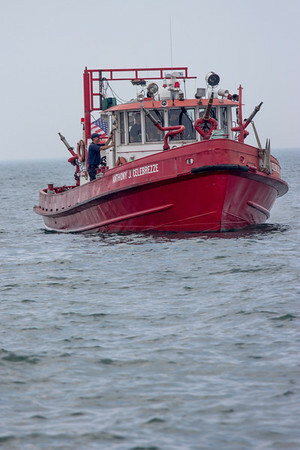 Images of boats, ships, and all types of watercraft. 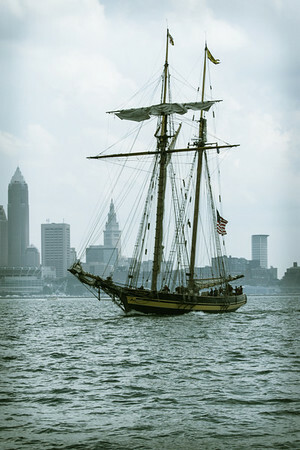 Tall ships come to Cleveland, Ohio. 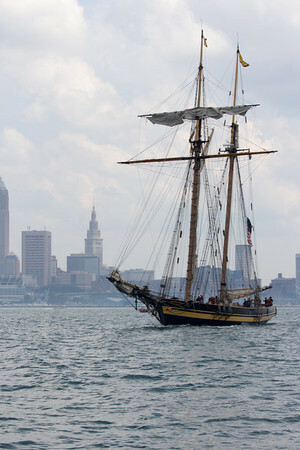 Pride of Baltimore on Lake Erie with Cleveland skyline in the background. 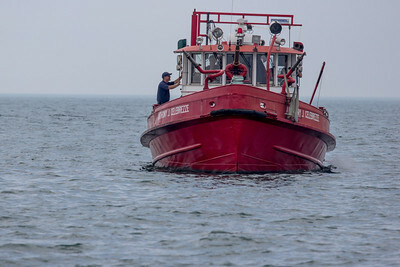 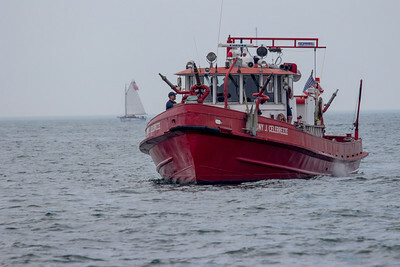 Anthony J. Celebrezze fireboat on Lake Erie during the Tall Ships Parade of Sail in Cleveland, Ohio. 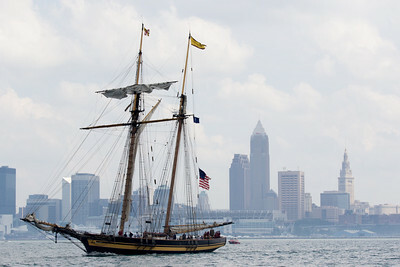 The City of Cleveland skyline can be seen in the background. 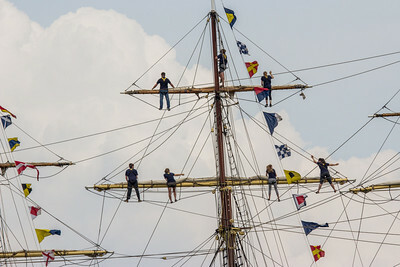 Tall ships come to Cleveland, Ohio. 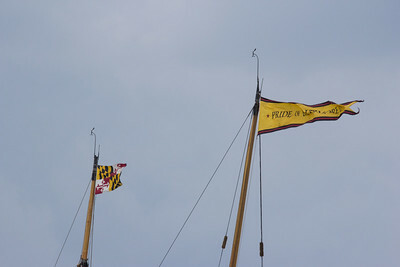 Close-up of bow of Pride of Baltimore on Lake Erie with Cleveland skyline in the background. 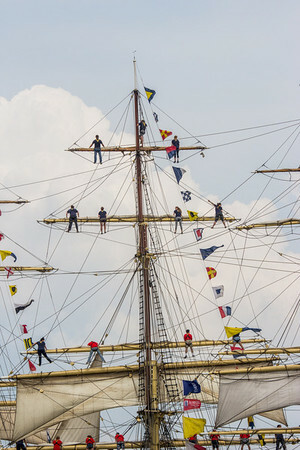 Tall Ships come to Cleveland, Ohio. 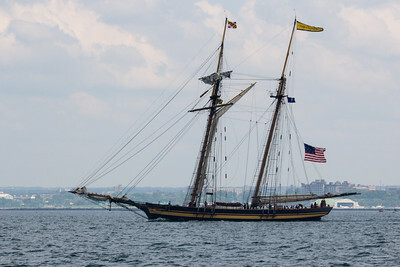 Pride of Baltimore in Lake Erie with Cleveland skyline in the background. 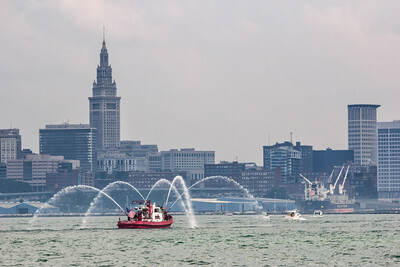 Anthony J. Celebrezze fireboat on Lake Erie during the Tall Ships Parade of Sail in Cleveland, Ohio. 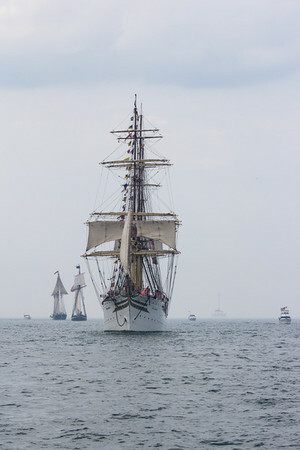 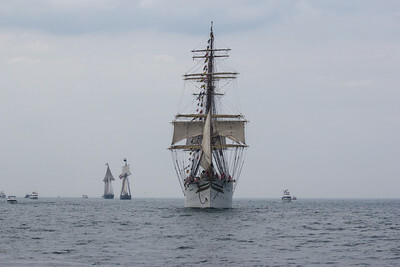 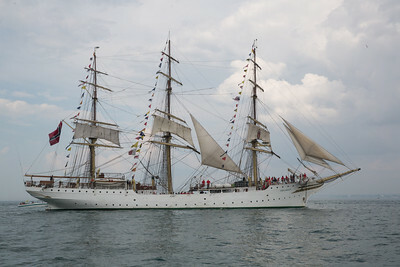 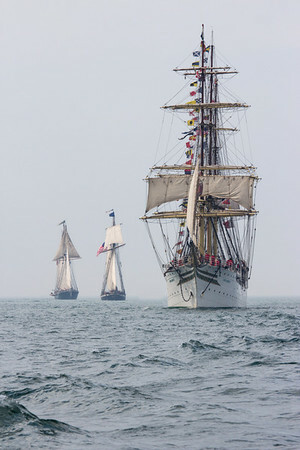 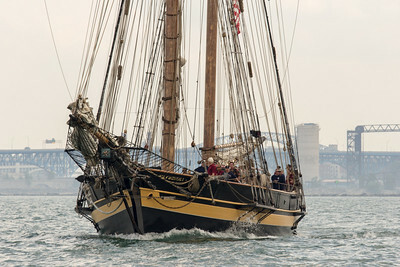 The tall ships visit Cleveland, Ohio. 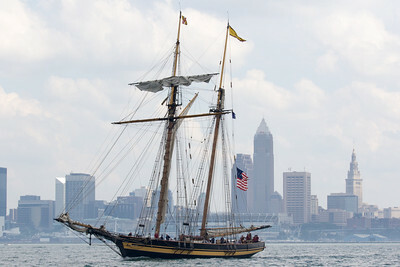 Pride of Baltimore on Lake Erie with Cleveland skyline in the background.